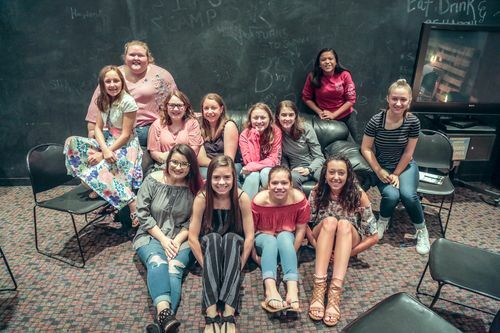 Branch Youth (6th - 12th grade) is guiding middle school and high school students to follow the practices and person of Jesus Christ. We meet weekly at both campuses for games, worship, teaching, and small group time. 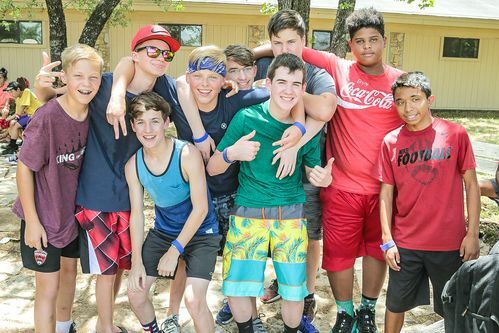 We also do events throughout the year such as Branch Camp, service days, overnighters, and campouts for students to have fun while growing closer to each other and to God. (9:00 am at Farmers Branch and 9:15 am at Vista Ridge). at 7:00pm at the church building. "...very joyful, open, and welcoming! AND THE FOOD!!!" "I love getting to see my friends and worship." "I love the people there, the small group, the food." 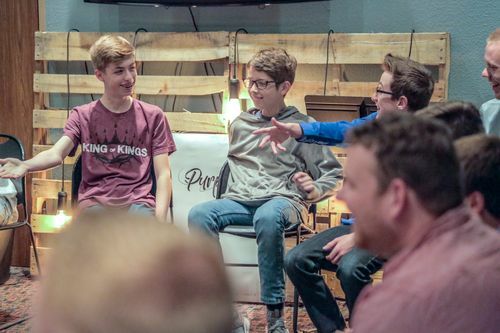 High school students meet on Wednesday evenings at 7:00 pm at the church buildings to hang out and dive deeper into their faith.